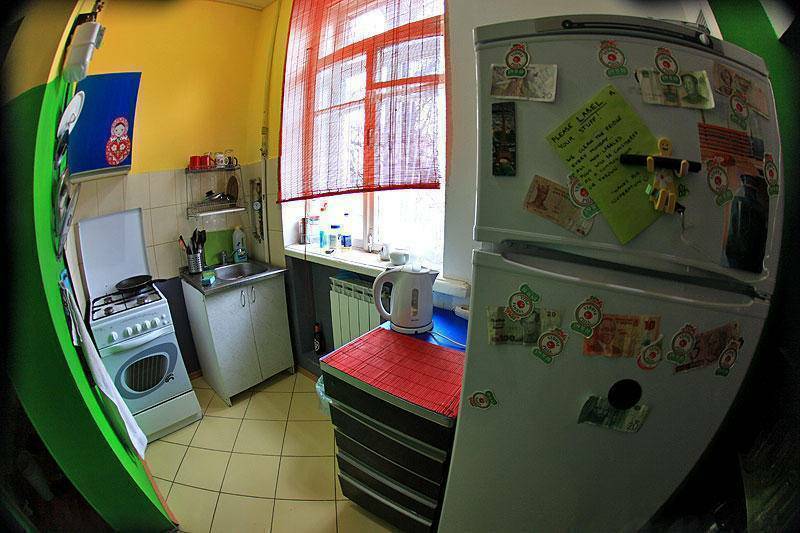 Located in the city center and only steps away from the main street - Kreshchatyk, Why Not? 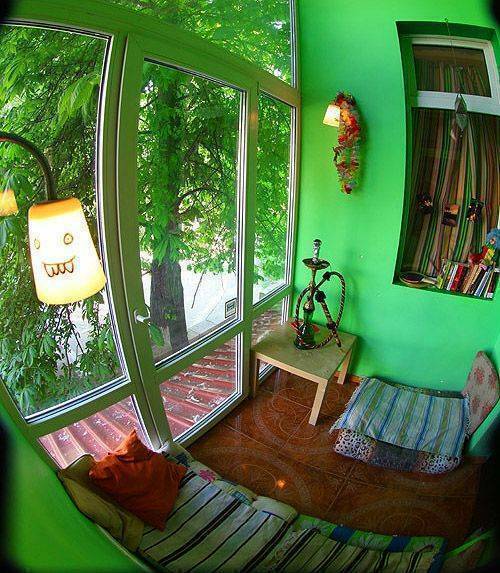 Kiev Hostel is the perfect place to base yourself while you explore Ukraine's capital! We are a sociable rather than a party hostel with regular Ukrainian food nights, cinema nights and BBQ's in the summer and a weekly pub crawl, but we can also advise on the best places to party at night. Our well appointed hostel features funky decor, thick, comfy mattresses, hot showers, free Wi-Fi and computers where you can check your e-mail, upload your photos, print boarding passes, and so on. Kitchen for guests to use and laundry facilities. Main hostel rooms have air conditioning. 10 bed, 8 bed, 4 bed, double private rooms. 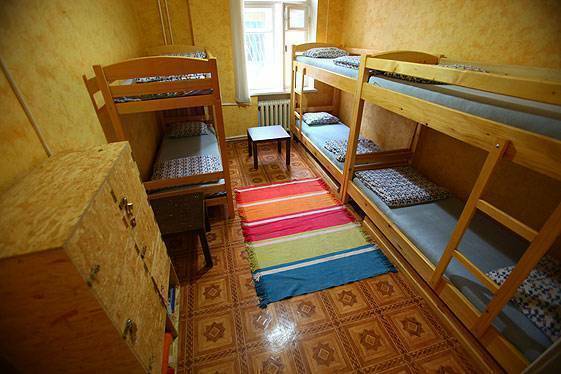 Chillout annex 6 bed female and mixed dorm and large double private with fans. The hostel has 4 showers, a bathroom and 4 toilets which are shared (no on-suite). Close to the Olympic Stadium (Euro 2012/ home of Dynamo Kiev) and Khreshatyk, the main street in Kiev leading to independence square. Local park and metro 5 min walk. You will need to cancel 48hours before arrival or we will charge you for the first night. Door code is 1 and 2 pressed together, and for the second door 1, 2, 4 pressed together. After entering find our door on the right!